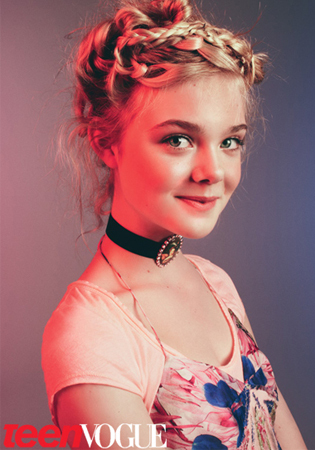 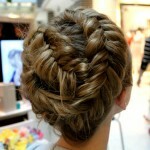 Unique braiding hairstyles perfect for a formal event like a prom, wedding or a special night out! 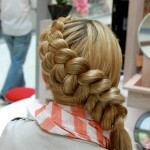 Some of these are quite lovely for daily use. 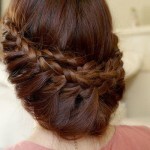 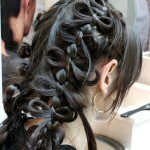 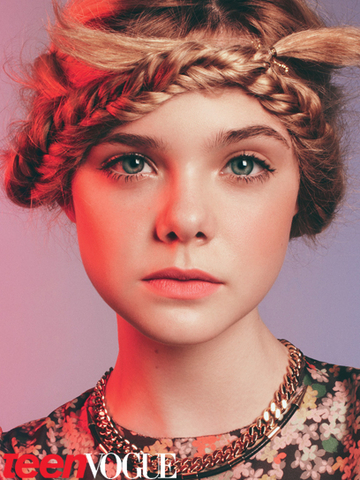 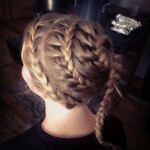 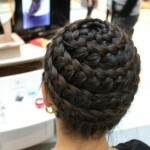 Very inspiring braided hairstyles! 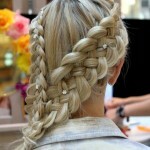 They are all so elaborate and lush. 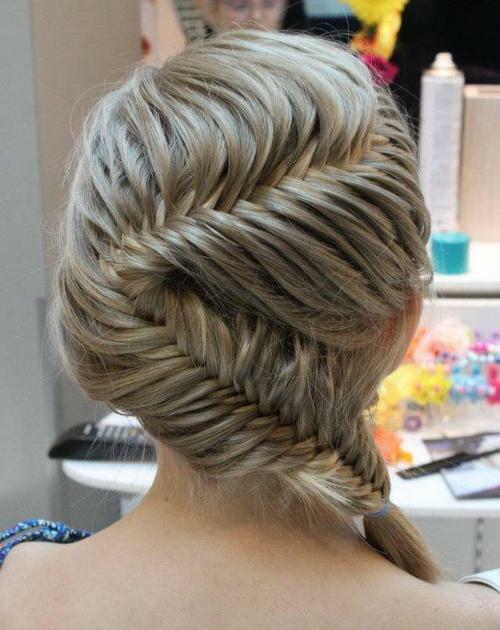 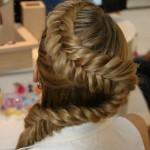 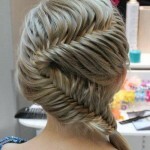 I really love anything to do with fishtail braids and there is so much to choose from in this hairstyle gallery! 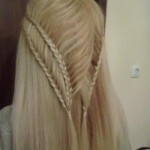 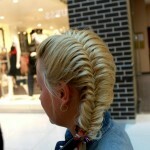 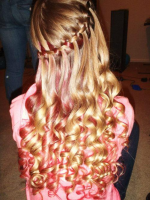 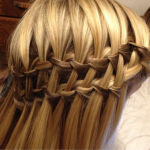 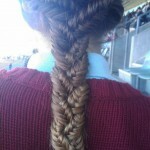 Zig zag French braided fishtail braid.